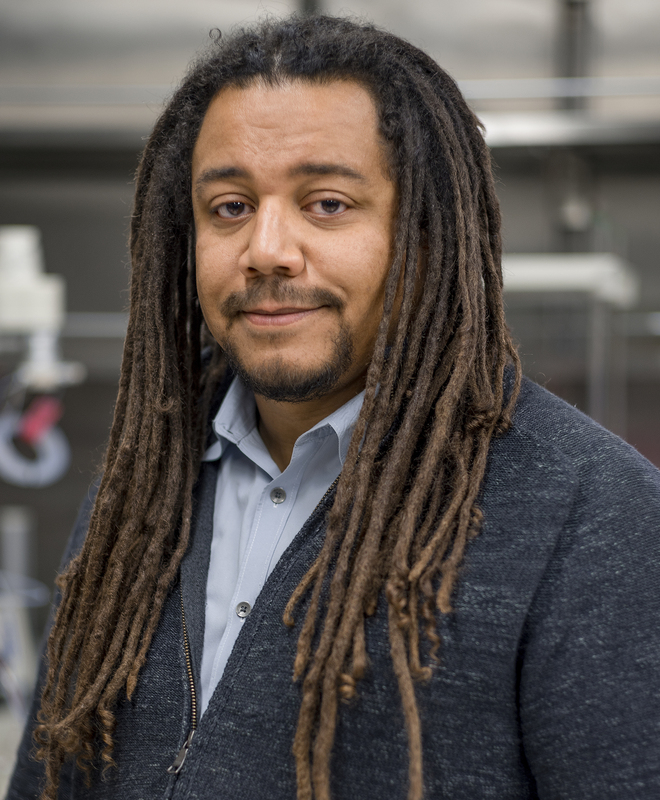 Professor Bil Clemons received his PhD from the University of Utah working under Prof. Venki Ramakrishnan. During this time he spent two years as a visiting scientist at the Laboratory of Molecular Biology in Cambridge, England. The most notable achievement during his graduate work was that he was part of the team that solved the first atomic resolution structure of a small ribosomal subunit. This work led to a fundamental understanding of the translation of the genetic code and provided molecular details of the mechanism of a number of antibiotics. He then took a post-doctoral position at Harvard Medical School working for Profs. Tom Rapoport and Steve Harrison. During this time he solved the structure of the ubiquitous protein translocation channel. This membrane protein structure allowed for a clear model of how this fundamentally important complex could perform its unique function. Arriving at Caltech in 2006, the Clemons lab has continued its focus on structurally characterizing important biological systems.